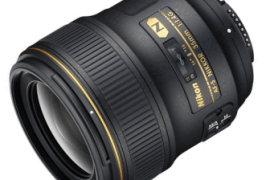 The new NIKKOR’s Nikon AF 50 mm f/1.4 G AF-S boosts of a admirably fast auto focus mechanism and new optical design which is first in Nikon’s range of lenses with eight elements in seven groups. 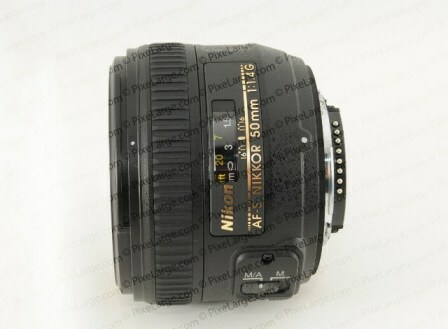 It comes as a replacement of the Nikkor AF 50 mm f/1.4 D which was a popular standard prime for more than a decade. You can tweak the auto-focus by just rotating the focus ring any time without having to look for switch between auto and manual. 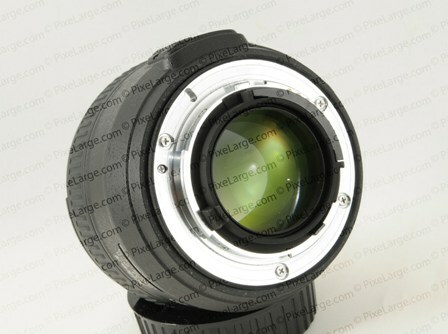 It also has a non-rotating focus ring in AF mode which ensures better handling and comfortable operation. 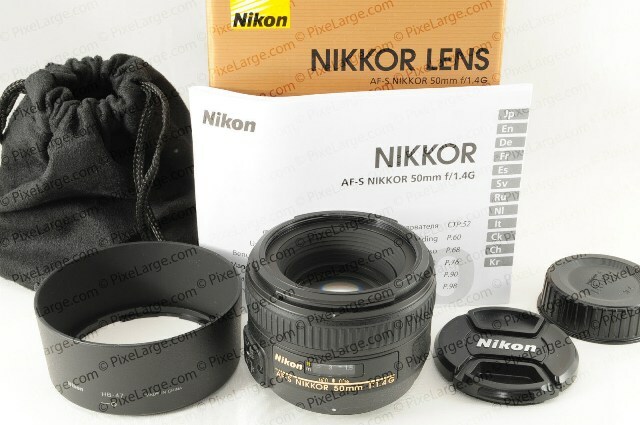 This lens will give you very nice natural blur or out of focus effect , popularly called the Bokeh , attributed to its construction .This Prime lens is an essential need of amateurs and pros alike.Enthusiasts would almost always end up taking sharp and in-focus images from this wonderful lens.There’s little to limit your creativity on this standard prime Nikkor. 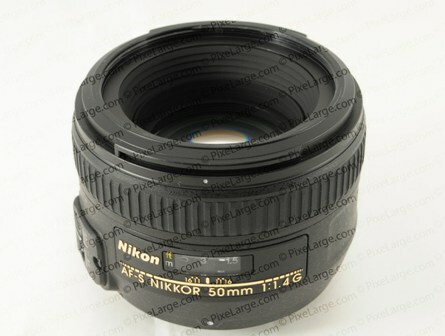 Nikon AF 50 mm f/1.4 G AF-S has single focal length of 50 mm on a FX( full frame) camera.On DX (crop sensor) camera, it gives the effective focal length of 75 mm ,which is ideal for portraits. 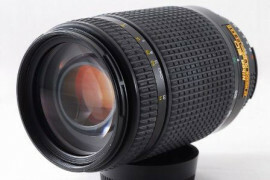 Maximum aperture for this lens is f/1.4 , at which it lets in maximum amount of light to pass through and minimum aperture is f/16. 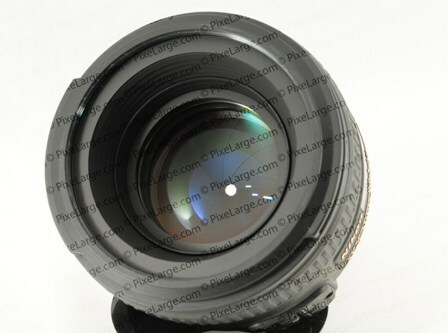 This lens has nine rounded diaphragm blades that make the minimum aperture go down to F-stop 16. Even with rounded blades , it gives moderately sharp sunstars. The Nikon AF 50 mm f/1.4 G AF-S has a metal mount which gives it durability and easier and smooth handling while mounting and un-mounting. Still its not advised to hold the mounted camera from lens. 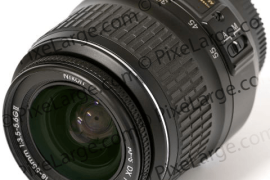 As with G models of Nikon’s Nikkor lenses , the cost cutting leads to having a plastic barrel. Its plastic but still feels tough when you hold the lens in your hand. 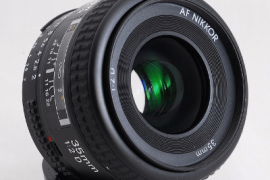 The plastic focus ring does not rotate while auto focusing , and it would have to be moved by you if you wish to over-ride the auto focus at any point of time while shooting. I didn’t find any aperture ring on this lens as i never did with any other G version from Nikon. 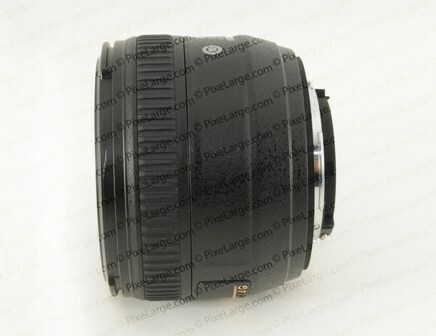 Bayonet plastic HB-47 lens hood is supplied with the Nikon AF 50 mm f/1.4 G AF-S in package. Plastic, but it will do the job so don’t worry. Nikon says its 10.2 oz. (290g) by weight. I call it feather light. Focusing on this Nikkor 50 mm f/1.4 G is evidently more quieter and faster than the earlier f/1.4 D which this lens is here to replace.The quietness has to be attributed to the Silent Wave Motor mechanism on this model.The focusing ring is long , which does makes the focus a little clumsy contrary to what I was expecting with the Silent Wave Motor. But this longer and broader focusing ring makes Manual Focus more accurate and simple to accomplish. To make things easier, Nikon gives you the Instant Manual Over-ride feature, so now we can just the focus ring any time , even in auto focus mode and get the tweaking done by manually focusing.This is a new add-on over the earlier version 50mm f/1.4 AF-D. The bokeh or the out-of-focus effect at large apertures is a tad better than the earlier AF 50mm f/1.4D. 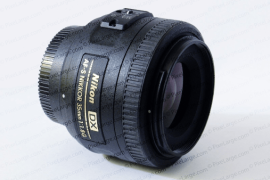 The auto focus on this camera lens delivers a satisfactory performance. 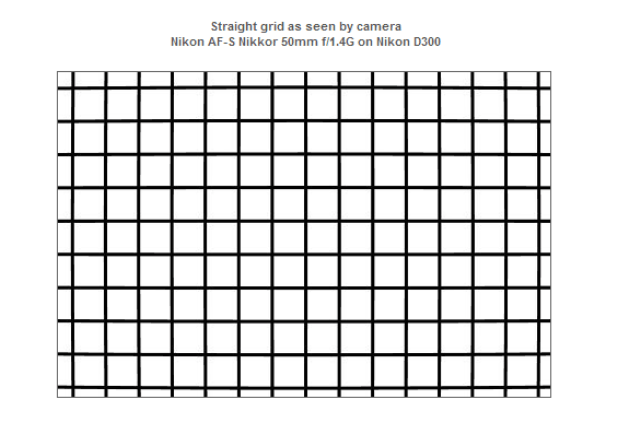 Normal primes have a long standing reputation of high quality for an affordable price and the Nikkor AF-S 50 is no exception in this regard. The lens is able to deliver very sharp images, at least slightly stopped down. This lens suffers high sagittal coma flare at f/1.4 as is common with most lens . The sagittal flare (an optical aberration) is transformation of a point light source into bird like imaging especially at the periphery of the lens while shooting night landscape . This can be reduced by stopping down to lower apertures. 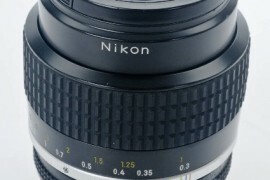 The Nikon AF-S 50mm f/1.4 G is a great prime lens. It is superior to its cheaper yet viable predecessor , the 50mm f/1.4 AF-D, because it has a faster auto-focus, has more pleasing bokeh ( out of focus effect) and is sharper at maximum aperture. To top that , this lens gives better feel in the hand and operation is ergonomically enhanced over its predecessor 1.4 D. If budget is what holds you back then you can go for the earlier version Nikon 50 mm AF f/1.4 D , otherwise there is no reason to not own this spectacular piece of optical design , which is perfect for standard shoots of family and friends portraiture. Technically, the new design with eight elements in seven groups , this lens has reduced sagtital coma ( so reduced birdie apperanace) and better Bokeh ( out-of-focus blur effect).But as nothing is perfect , this lens also throws in some barrel distortion, which was not so evident in the earler 1.4 D . If you do not shoot much of walls and structures then this should not be a problem to worry about. This lens should fulfill most of the requirements of any camera holder as it gives ample light through the system and gives focussed and sharp images along with its lightweight and ease of handling. 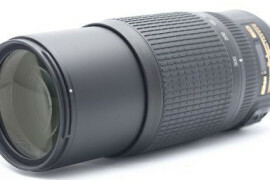 I recommend this lens as a perfect companion on amateur and enthusiast camera alike,pros would already be using this as their general purpose lens. Summary: The new NIKKOR's Nikon AF 50 mm f/1.4 G AF-S boosts of a admirably fast auto focus mechanism and new optical design which is first in Nikon's range of lenses with eight elements in seven groups.